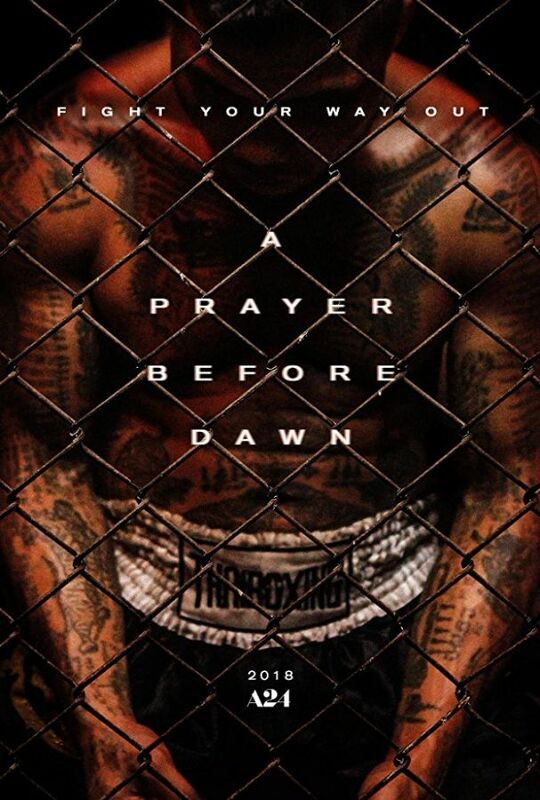 The movie A Prayer Before Dawn tells the remarkable true story of Billy Moore, a young English boxer incarcerated in two of Thailand’s most notorious prisons. 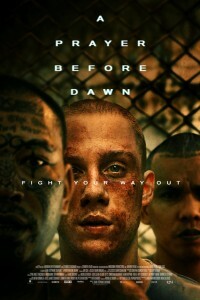 He is quickly thrown into a terrifying world of drugs and gang violence, but when the prison authorities allow him to take part in the Muay Thai boxing tournaments, he realizes this might be his chance to get out. Billy embarks on a relentless, action-packed journey from one savage fight to the next, stopping at nothing to do whatever he must to preserve his life and regain his freedom. Shot in a an actual Thai prison with a cast of primarily real inmates, A Prayer Before Dawn is a visceral, thrilling journey through an unforgettable hell on earth. In the movie Hunter Killer, set beneath the polar ice cap, a renegade Russian military leader pushes the U. S.